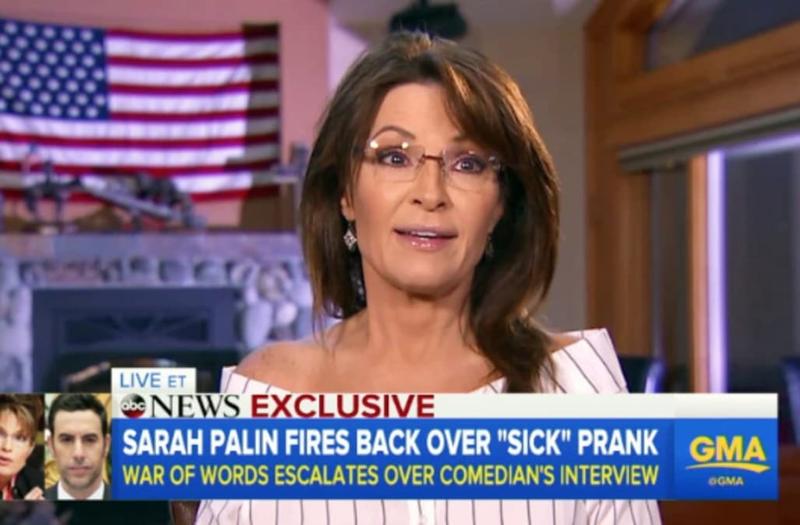 Sarah Palin isn’t backing down. The former Republican vice presidential candidate spoke out against Sacha Baron Cohen days after claiming he “duped” her into participating in a spoof interview. Radio host Joe Walsh and veteran journalist Ted Koppel are among several other people who have since accused Cohen of duping them into doing interviews. Cohen and Showtime did not respond to Us Weekly’s requests for comment.